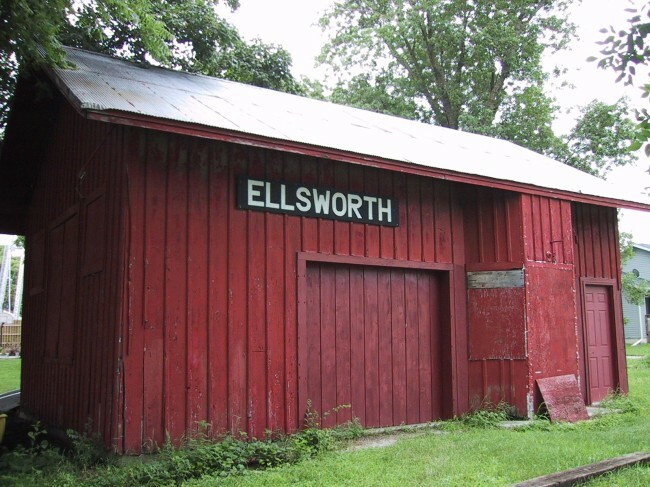 How is the Callanan/Ellsworth Depot used today? 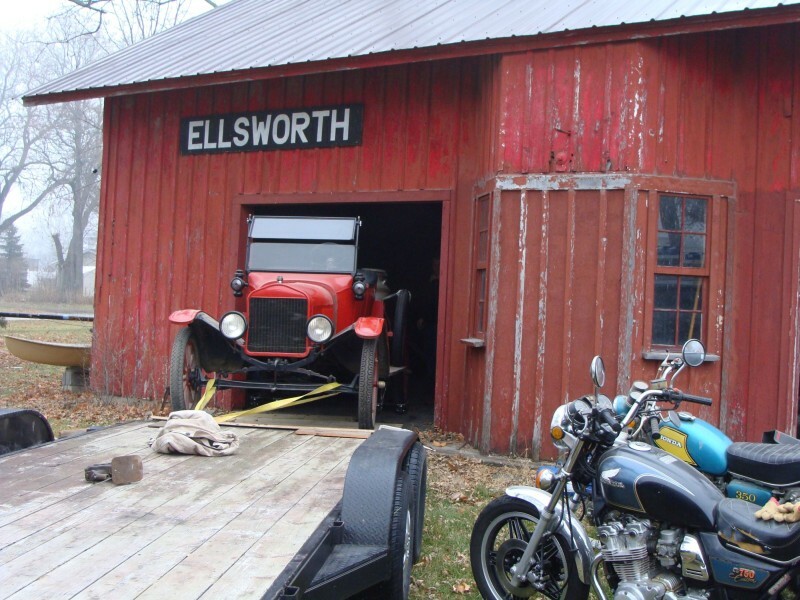 The Callanan/Ellsworth depot today may be in the final location. 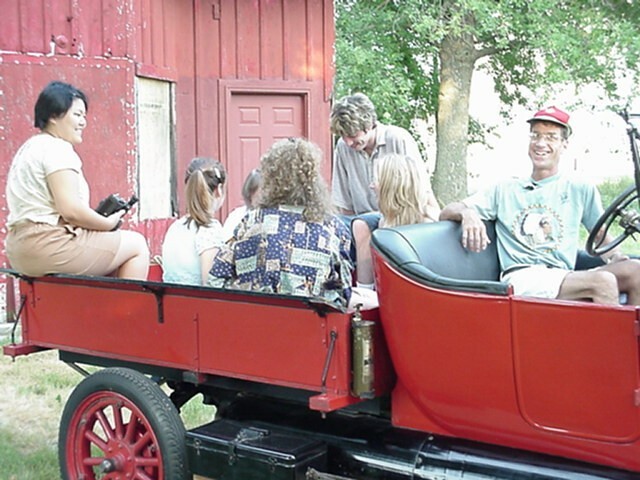 Because the Callanan/Ellsworth Depot still survives today, it is used as a storage facility. 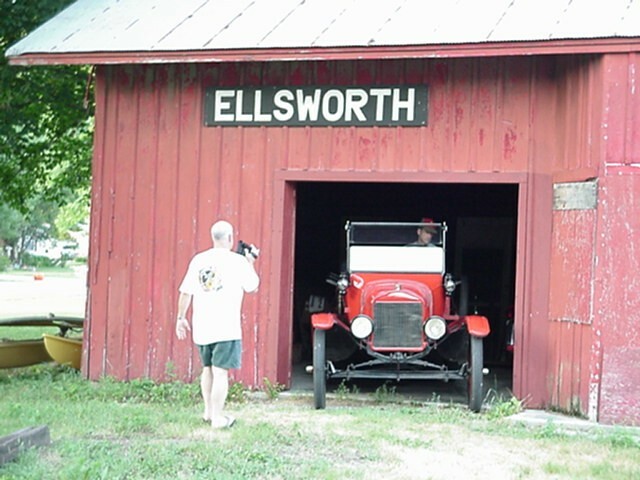 The Depot also holds some Ellsworth history. The Feed Mill was removed in 2009.